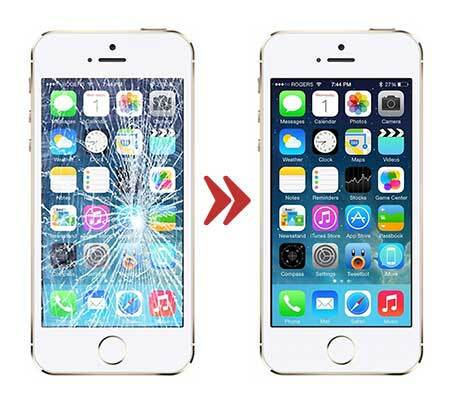 iPhone Repair can be made quickly and decisively, through certified facilities laid in the center of London. In fact, these are structures authorized by Apple where all customers have the advantage of being able to rely on them to receive an example of a technical assistance service. So much so that by relying on these structures there is no need to make an appointment in advance and the protection of data and multimedia files is even guaranteed. Ten places can be counted throughout the Capital, ten places where, in addition to iPhones, it is possible to support iPad, Mac and MacBook devices. All this the short times, just think that to replace the glass on an iPhone it takes only 10 minutes. Consequently it can be said that every technical operation is done during apointment. How do these structures perform iPhone Repair? These structures, over time, have become a point of reference for all those who need technical support thanks to the presence of an entire expert work staff capable of dealing with every situation. The work is facilitated by the use of a series of specific tools and, moreover, the service is facilitated by an exclusive use, in all installations, of new and original spare parts. How can I repair iPhone without going physically at your store? For all customers, who cannot physically go to the facility, there is the possibility of requesting the collection and redelivery service of the damaged technological device at one's home or place of work. This is a comfortable service in which, once the operation is completed, the customer can again enjoy his working and guaranteed technological device with a guarantee offered by the structure on the operation just performed. Guarantee that has the power to cover the device for several months.